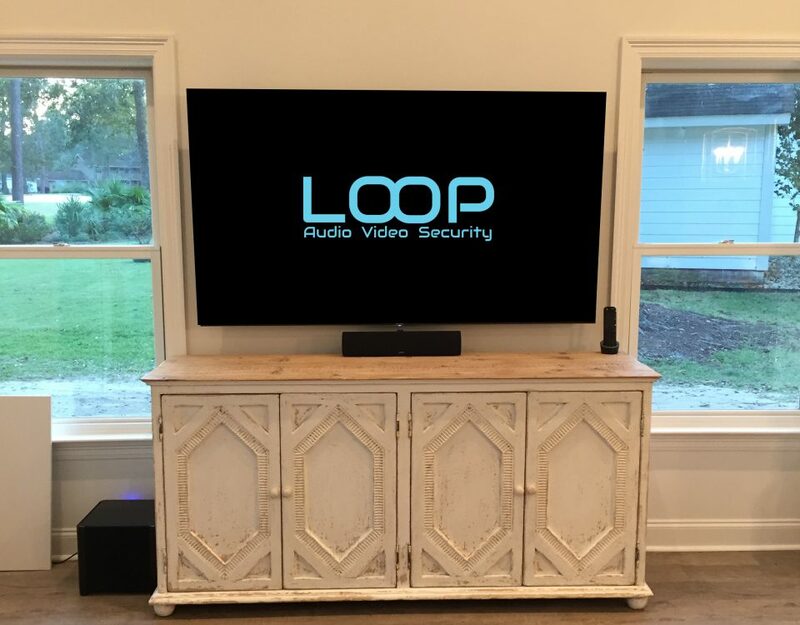 At LOOP, we pride ourselves on our ability to offer a complete integrated residential solution for our clients with no stress. 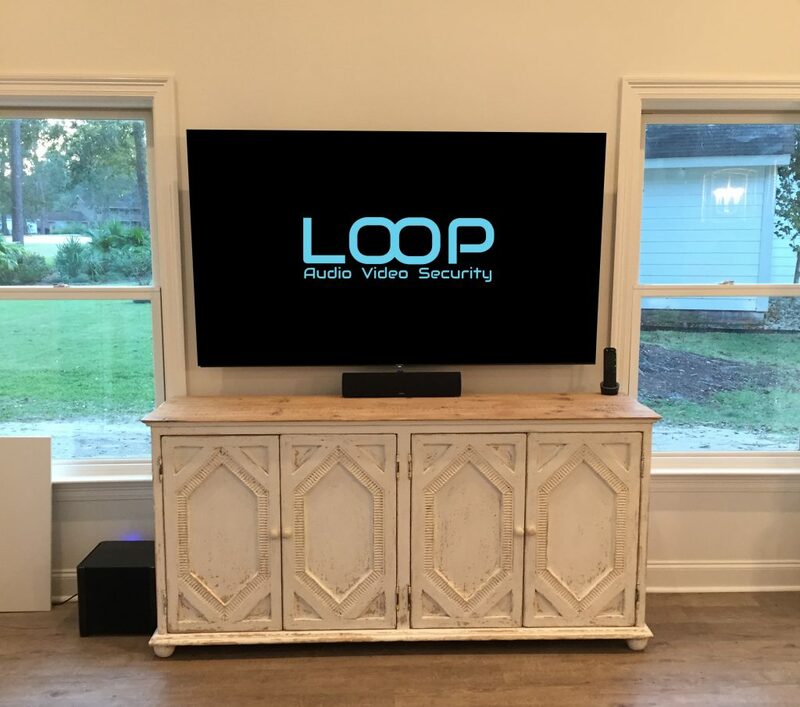 Our turn-key approach combines expertise in residential and commercial construction with a passion for high end audio video products. 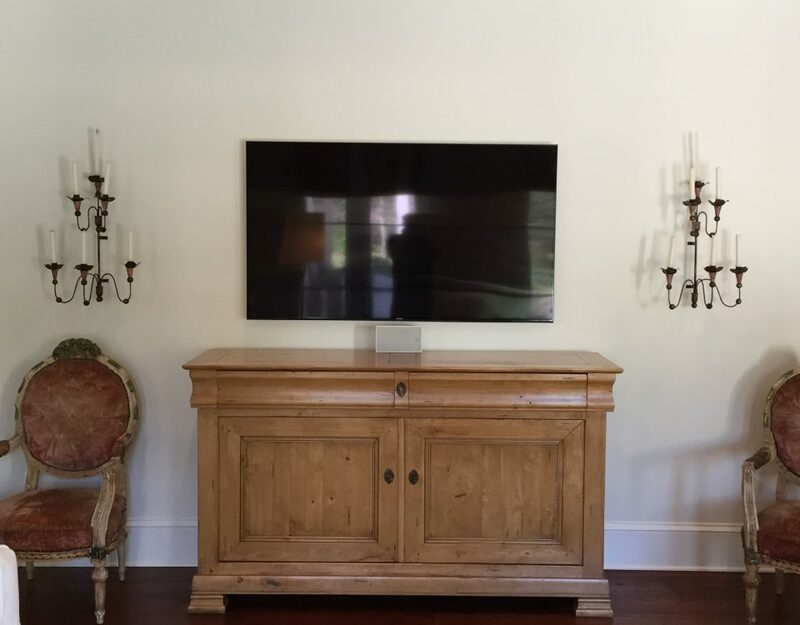 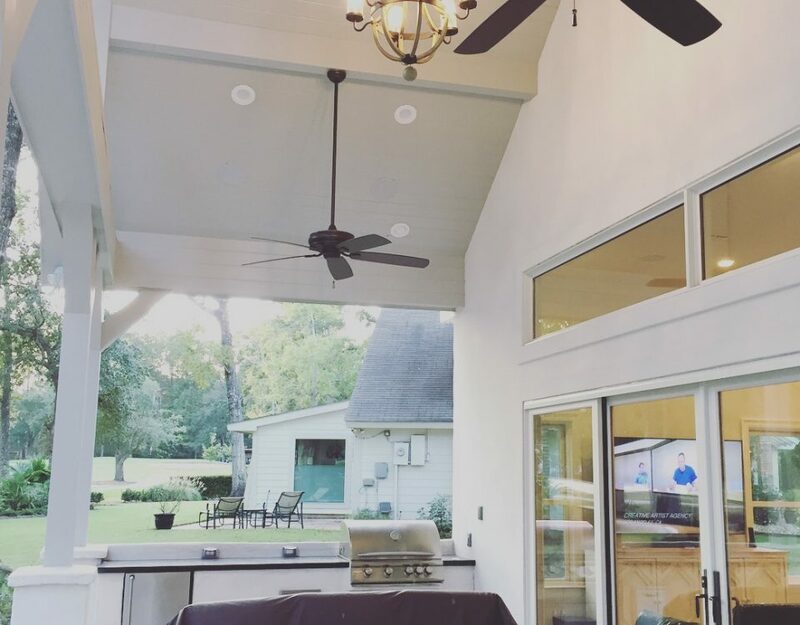 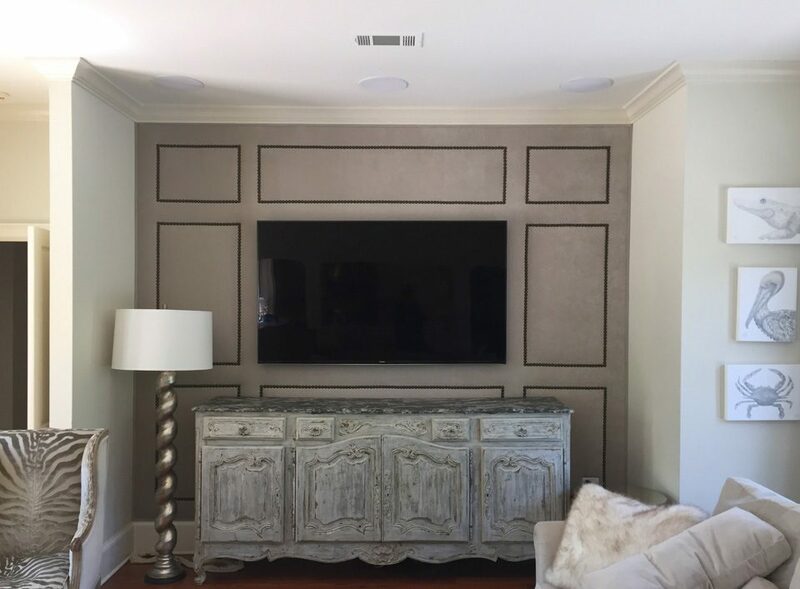 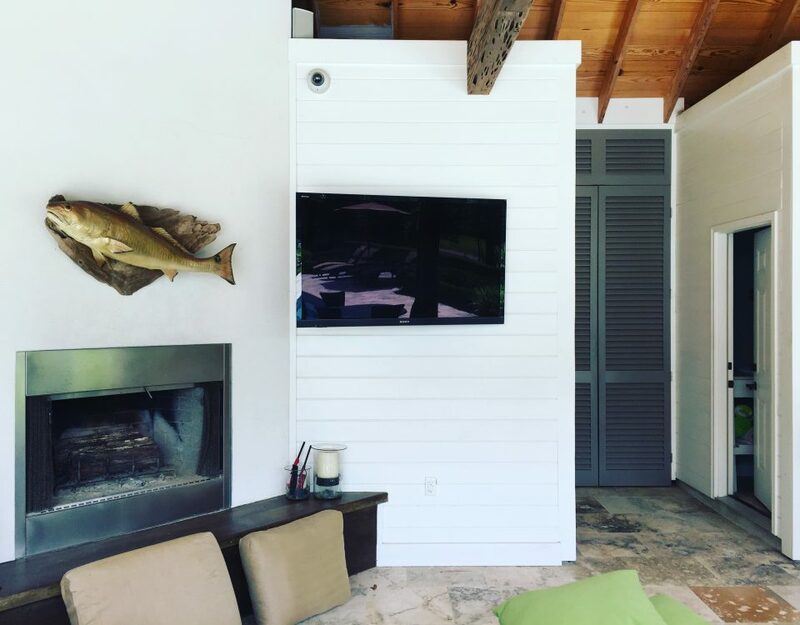 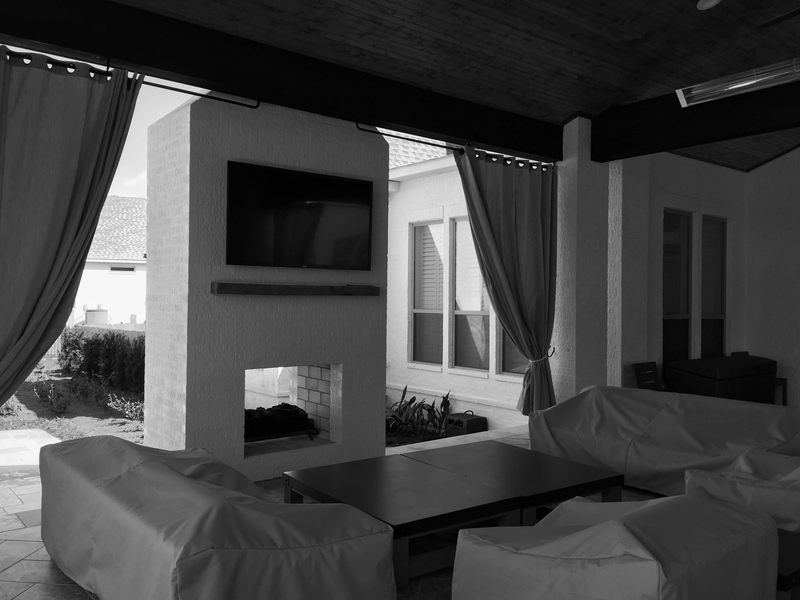 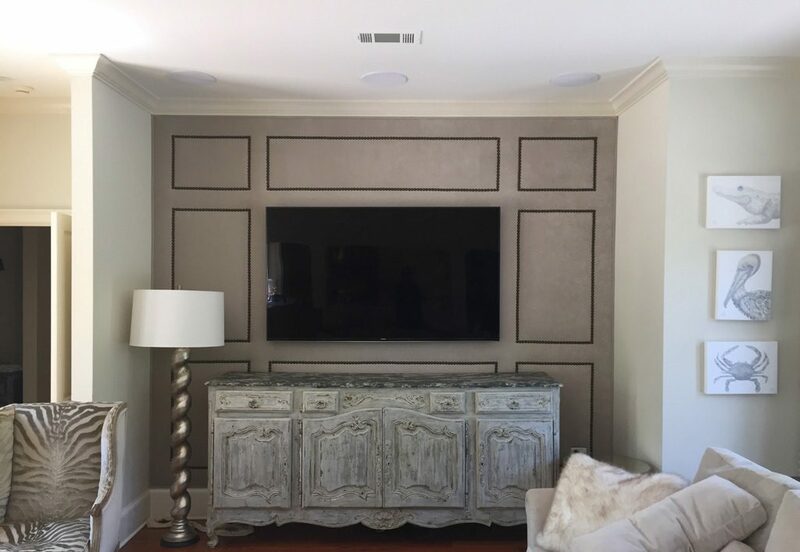 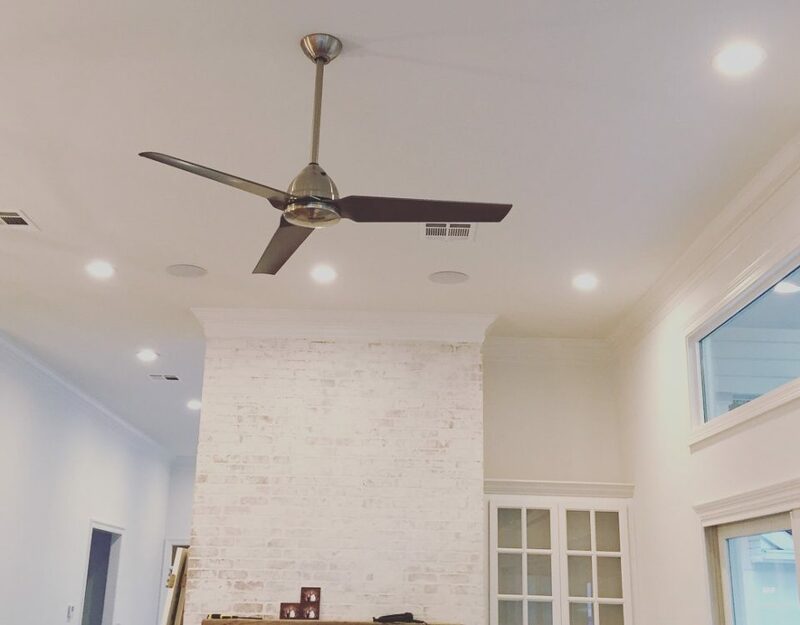 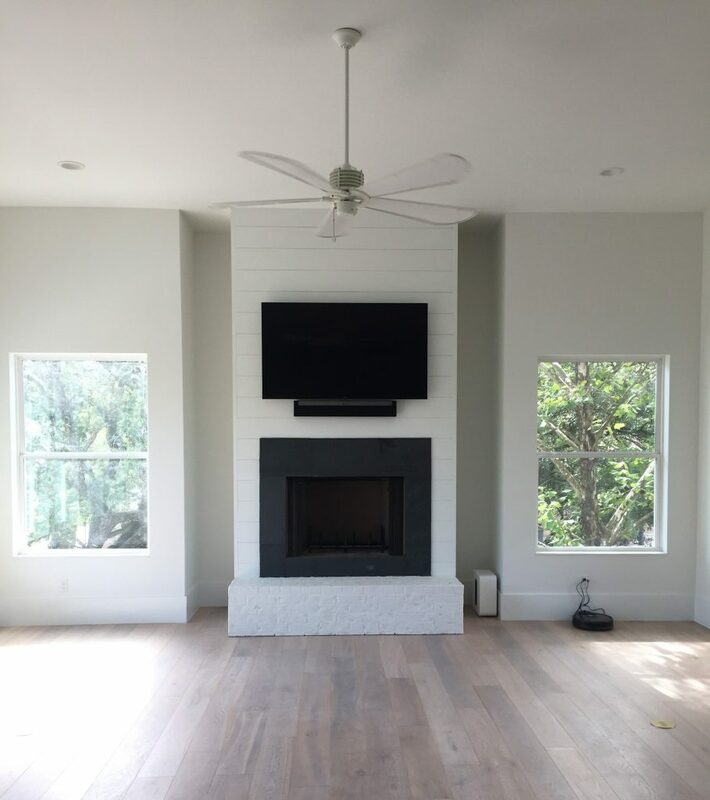 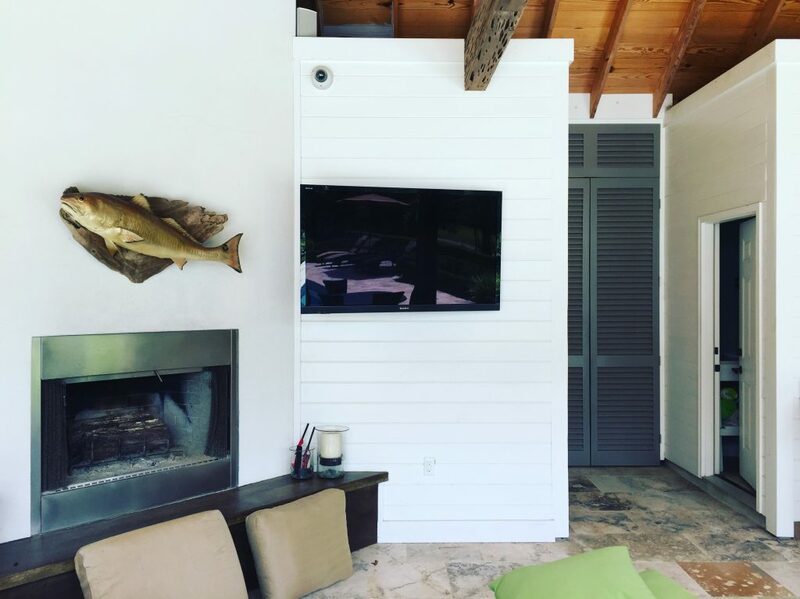 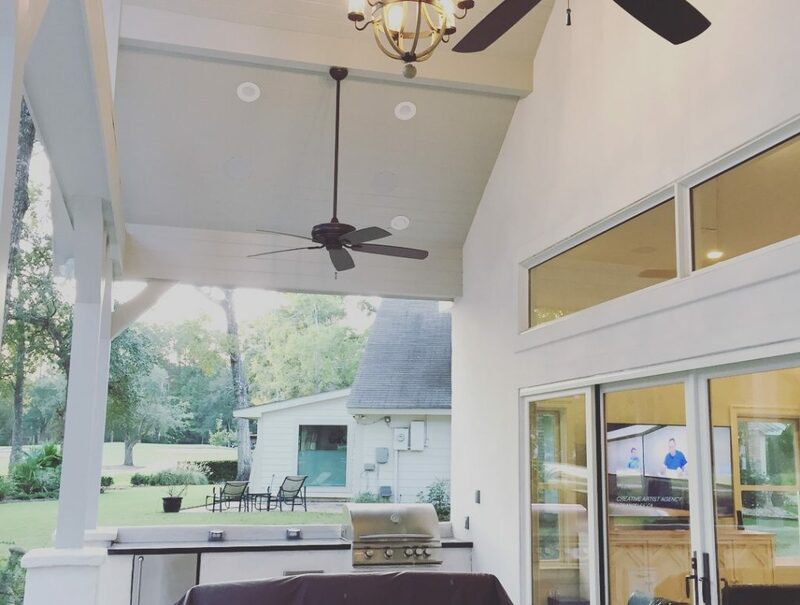 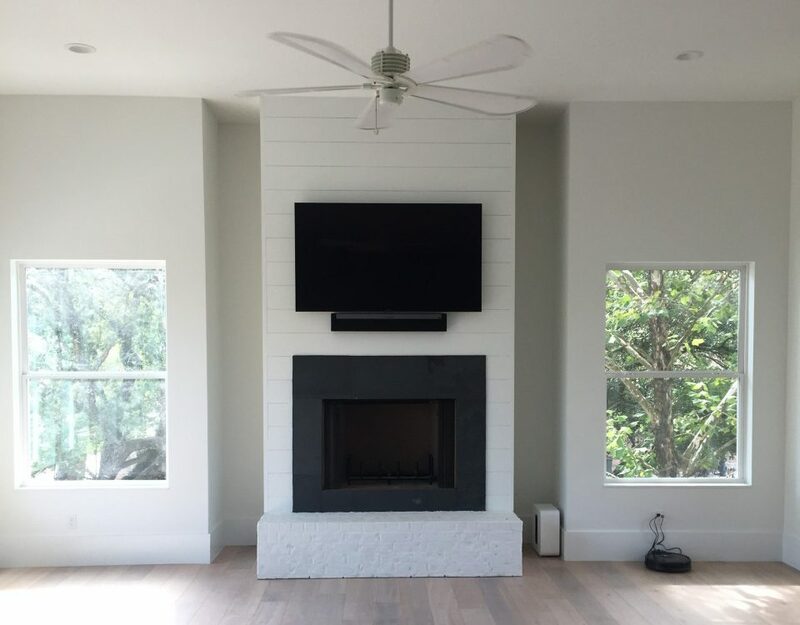 From home automation to multi-zone audio systems to outdoor living spaces, we can help you create a custom space that complements your home's aesthetic.